A party or picnic is not be complete without a tasty finger foods for your guests. What better choice than Payaso Cheese Puffs? Payaso offers a high quality cheese snack for any occasion. One of our most popular snacks. 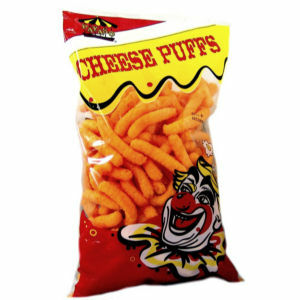 For great taste and excellent value, be sure to insist on Payaso brand cheese puffs. Enjoy. Code Date Information: We use "Sell By" Date.